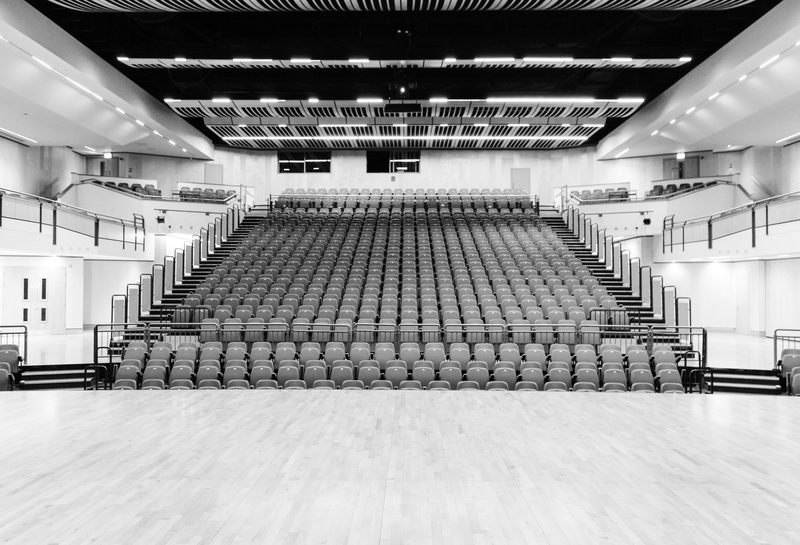 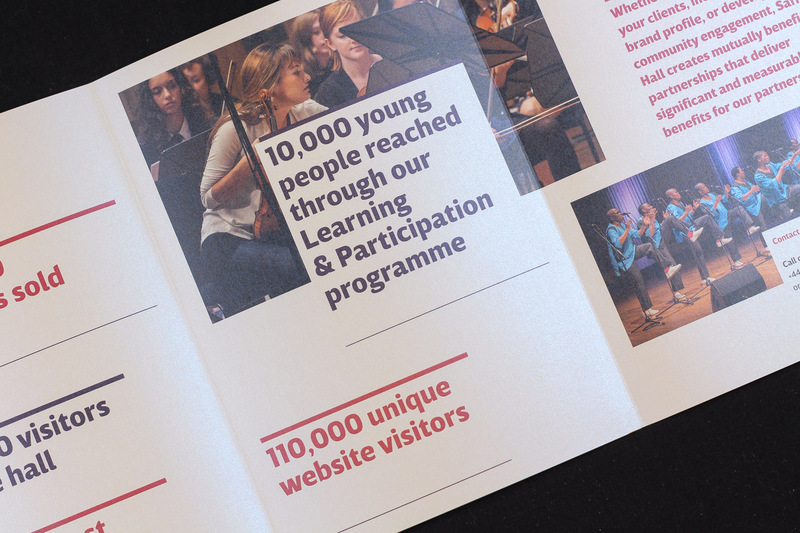 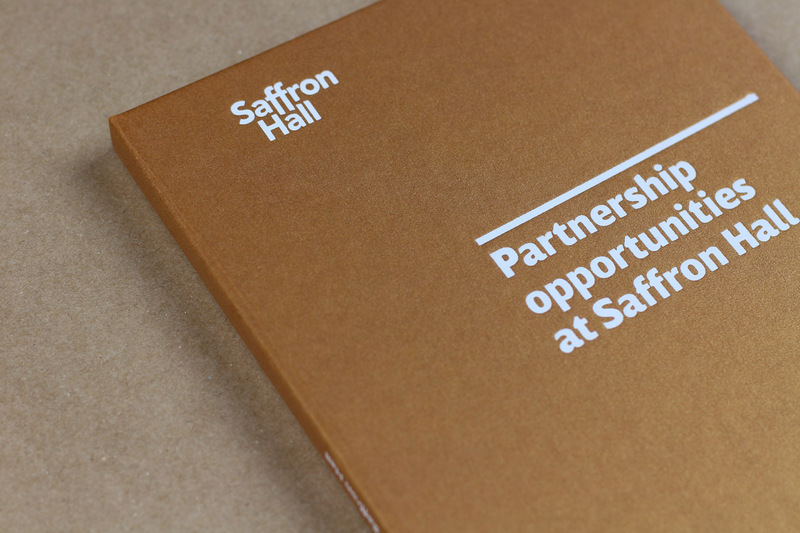 As Marketing and Communications Director at Saffron Hall – the award-winning 740-seat performance space built in the grounds of Saffron Walden County High School – I implemented strategies to ensure that the impact of Hall’s work across both concerts, and learning and participation is effectively communicated to the public, stakeholders and funders. 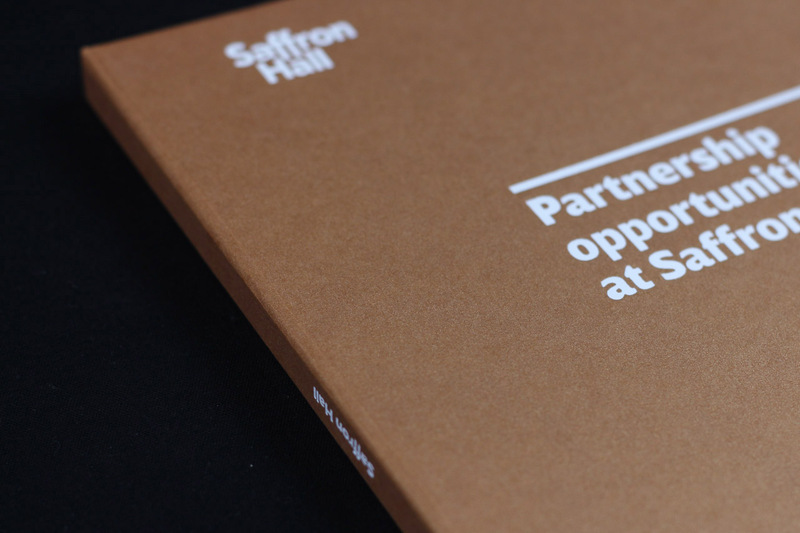 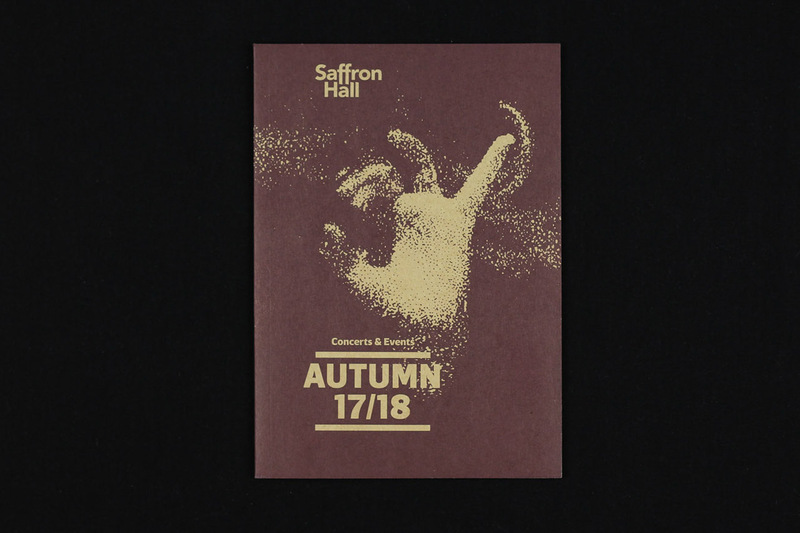 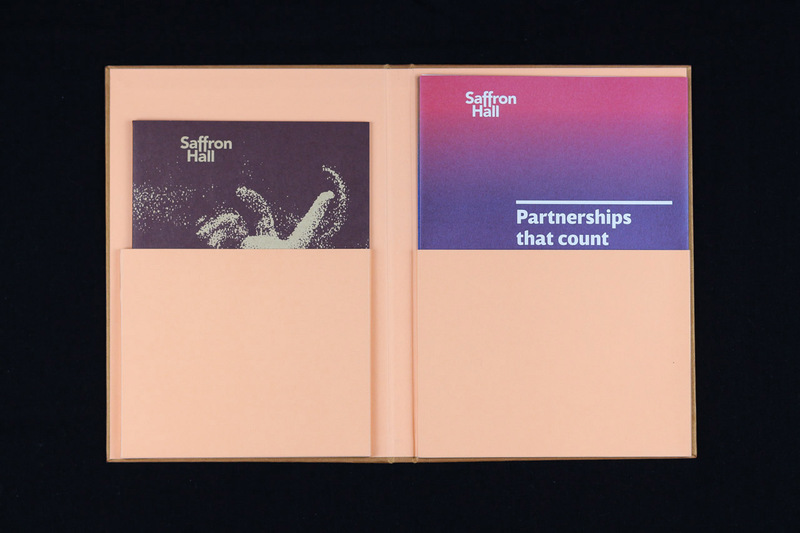 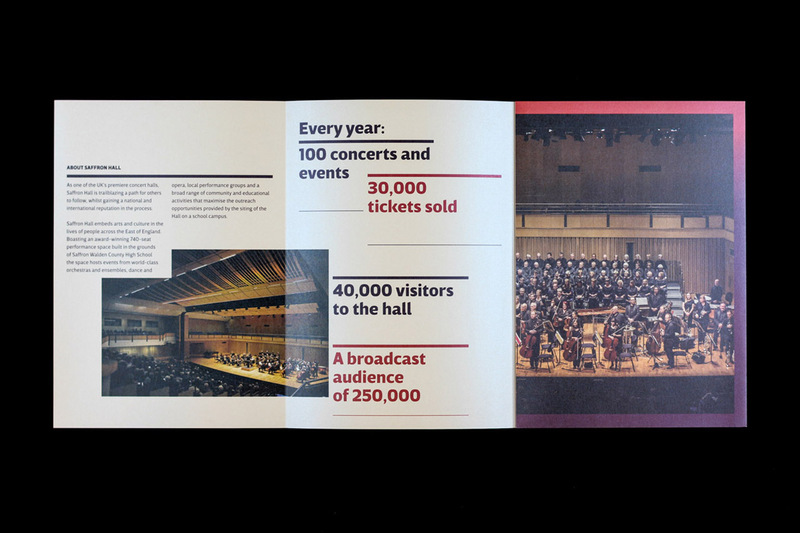 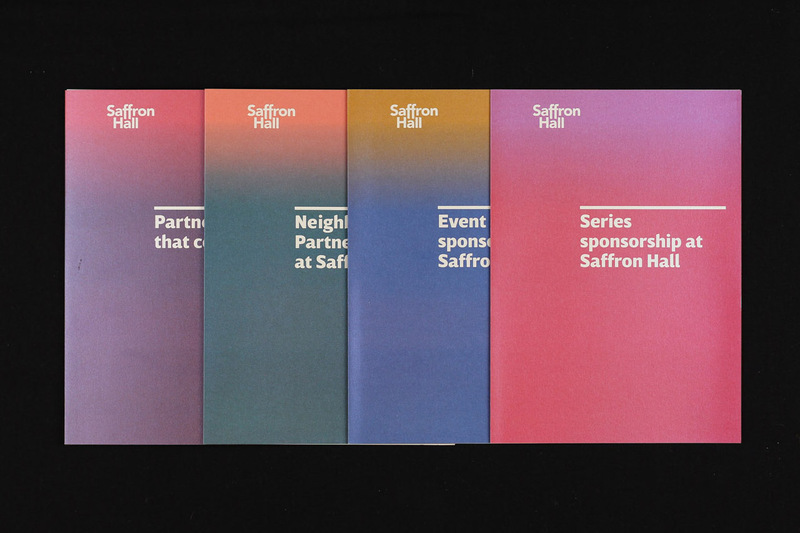 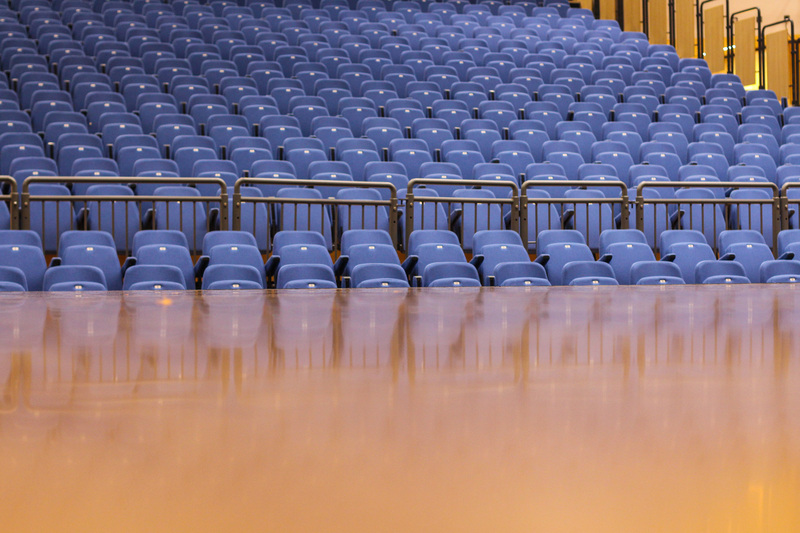 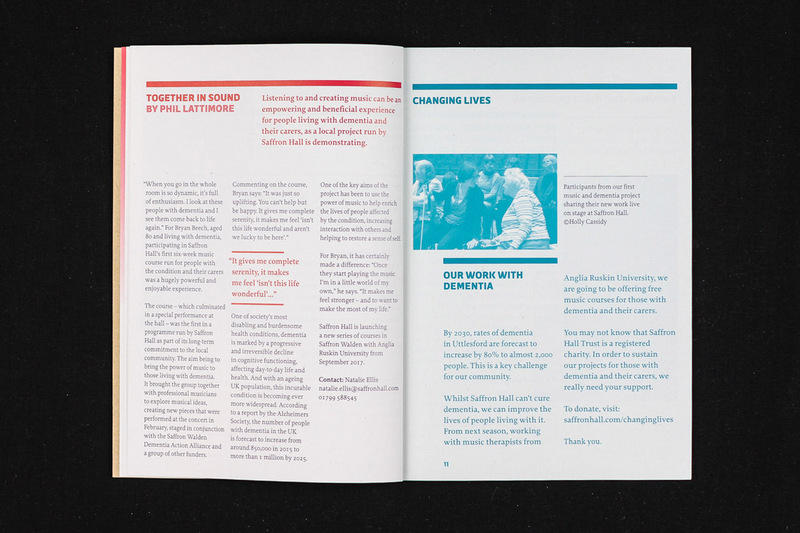 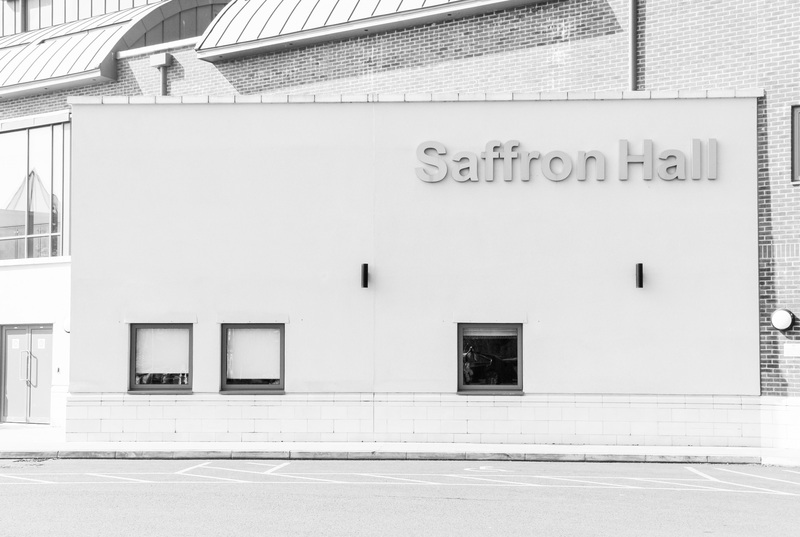 I maximised ticket income and revenue across all events through audience development campaigns and strategies, and championed the Saffron Hall brand across all digital and print channels. 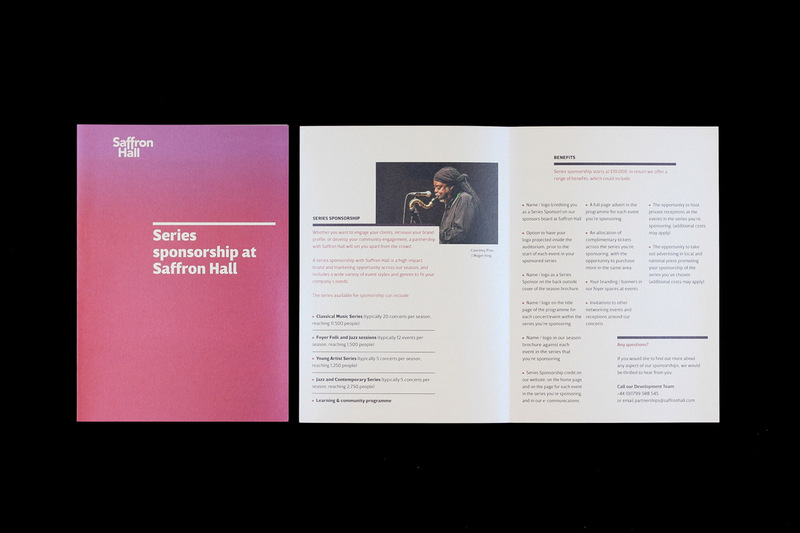 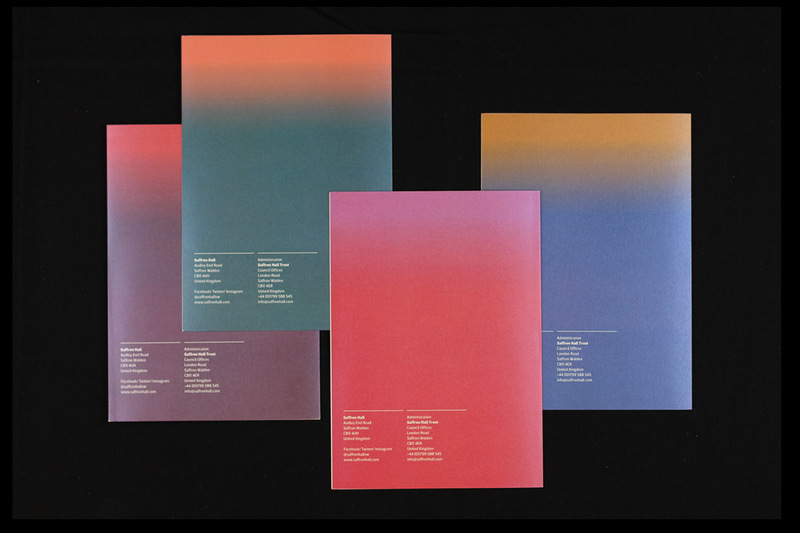 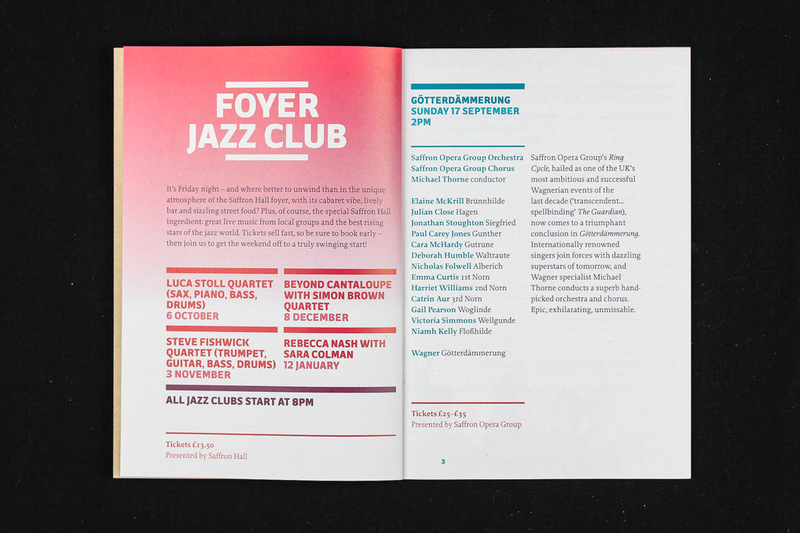 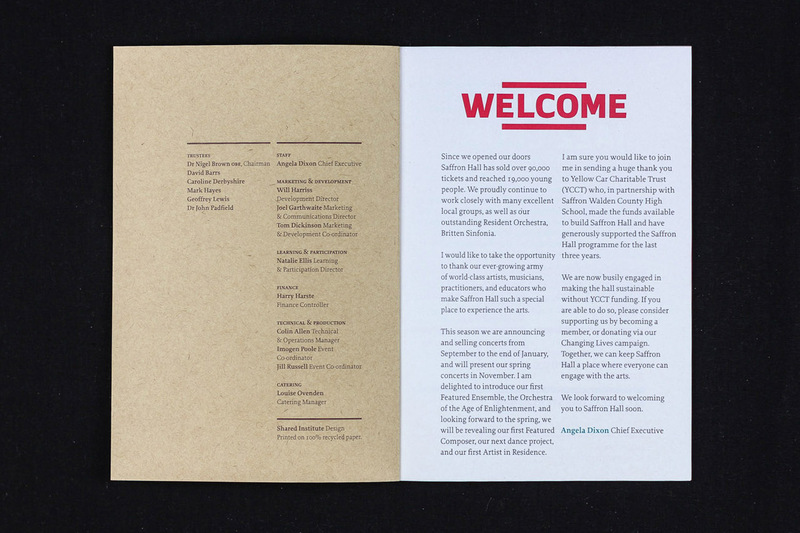 During my tenure I was responsible for rebranding most of the organisation’s marketing materials to better reflect the artistic programme that was on offer.